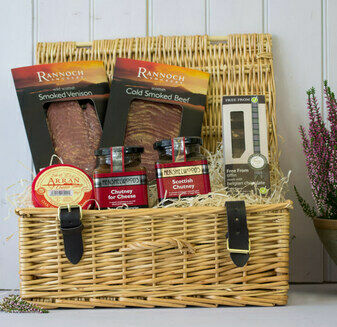 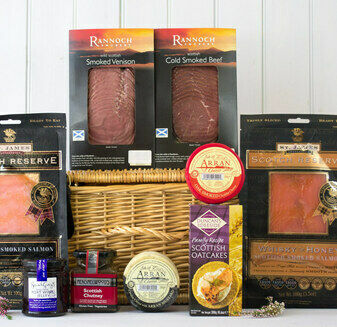 When the afternoon dawns and one gets peckish for a truly hearty taste, our Midday Hampers provide the Scottish solution with authentic and most passionately produced food and drink. 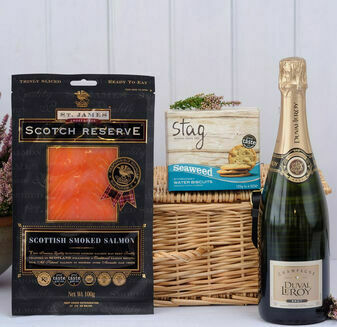 The tastes to be found in the locally made smoked salmon, Island of Arran original cheese, Scottish shortbread and many more incomparable flavours will linger long into the eventide. 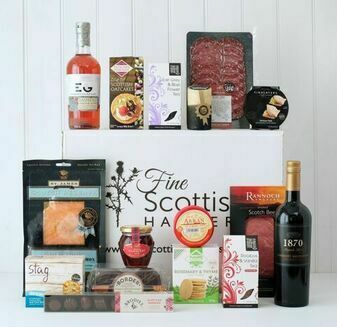 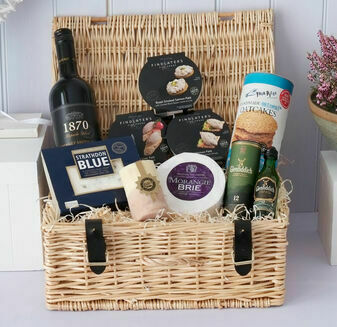 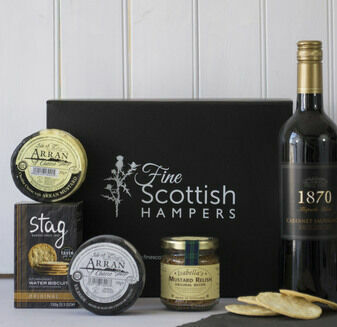 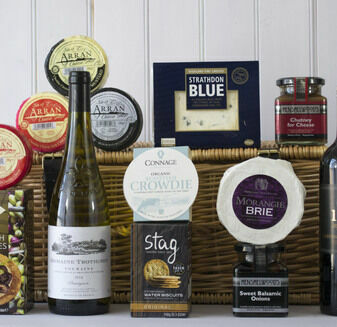 Whether someone’s in the midst of a gripping game and needs a half-time snack to douse the tension, or they’re hungry for an afternoon treat in-between elevenses and luncheon, these Midday Hampers are a thoughtful remedy by the hands of Scotland’s finest food and drink artisans.